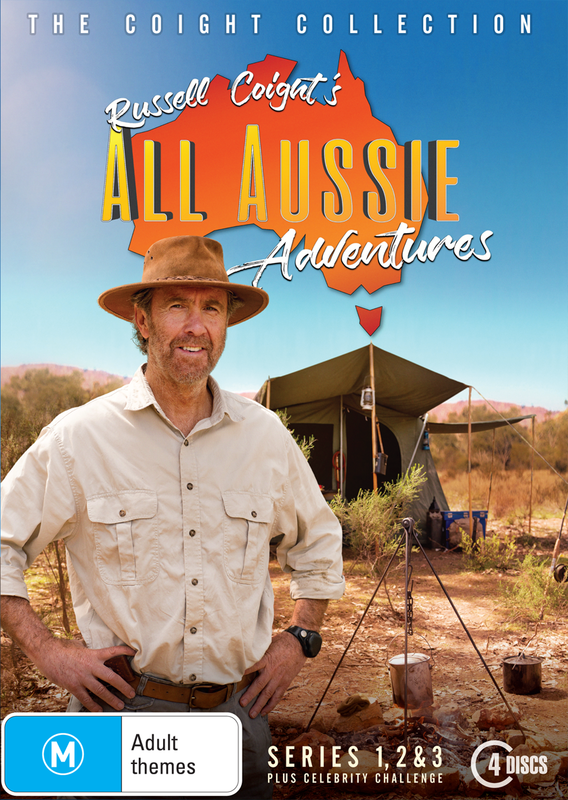 The Russell Coight DVD Box Set is the complete collection of All Aussie Adventures. Time to hit the road. Includes all 3 seasons plus the Celebrity Challenge DVD. 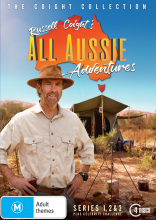 It's what every intrepid explorer must have: water, food, shelter and a box set of Russell Coight's All Aussie Adventures. Nowhere else will you find survival tips, outback know-how and a track record for destroying large swathes of bushland. Featuring all 3 series from this much-loved adventurer, the collection delivers every road trip, snake bite and RSPCA reported incident. Time to feel the dirt beneath your wheels with the man who knows his flora from fauna, most of the time, bush legend Russell Coight. Click the button below to add the Russell Coight Box Set to your wish list.